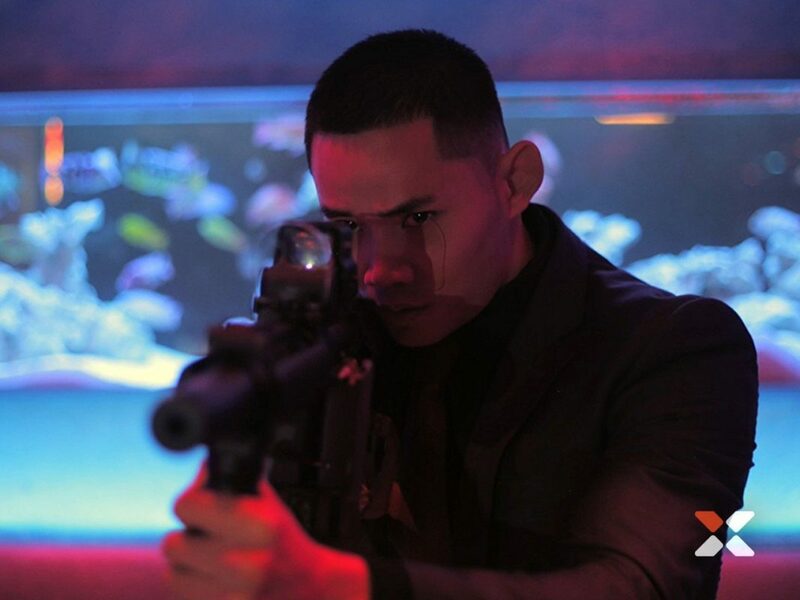 Performed stunts and starred as an action actor for known movies such as: Street Fighter Resurrection, Mortdecai, Montana, 47 Ronin, Fast and Furious 6, Skyfall. 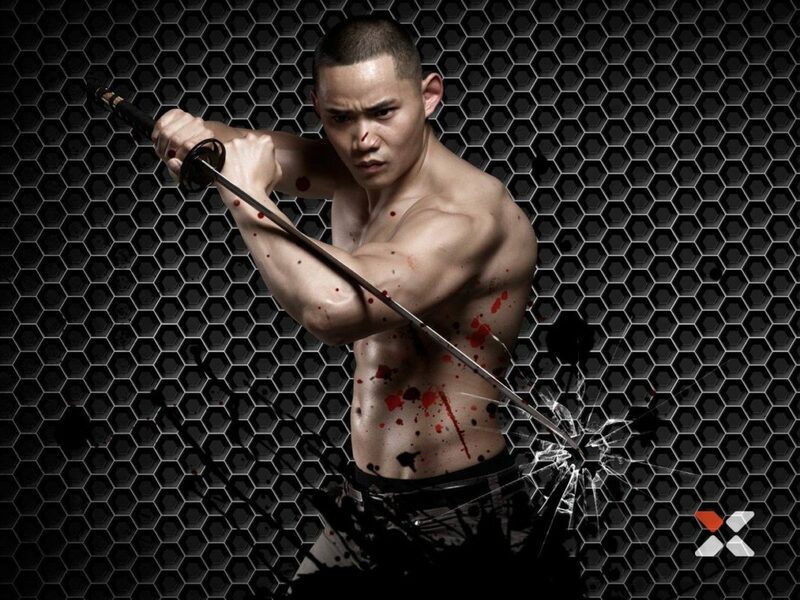 David Cheung is a Hong Kong Chinese Action Actor, Martial Artist and Stunt Performer based in London United Kingdom. 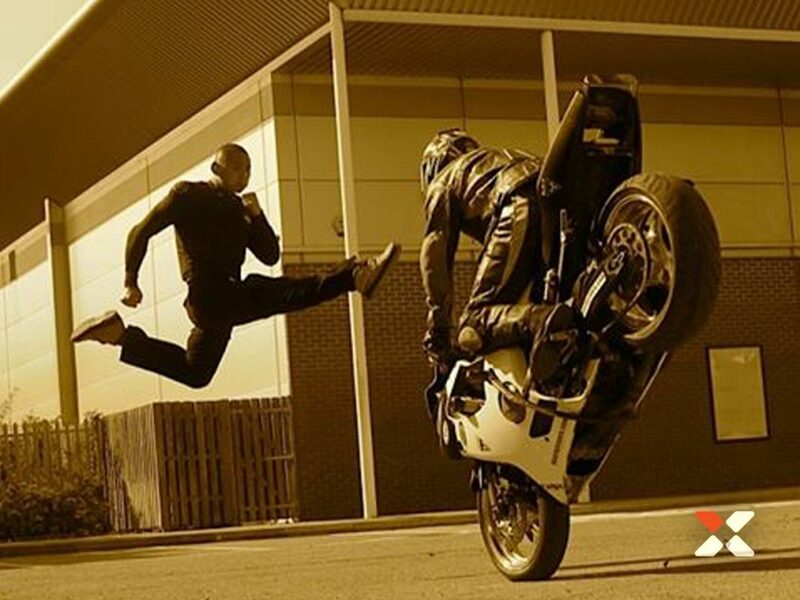 David Cheung is part of The British Stunt Register. 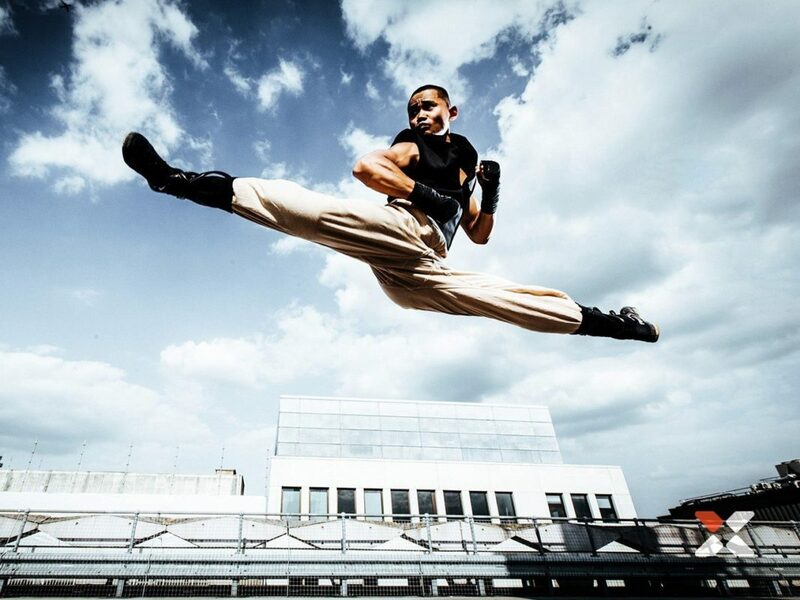 David Cheung first began performing on stage at the age of 12, studied a finance degree in London, after graduating he dedicated his career in Film, TV and Commercials. 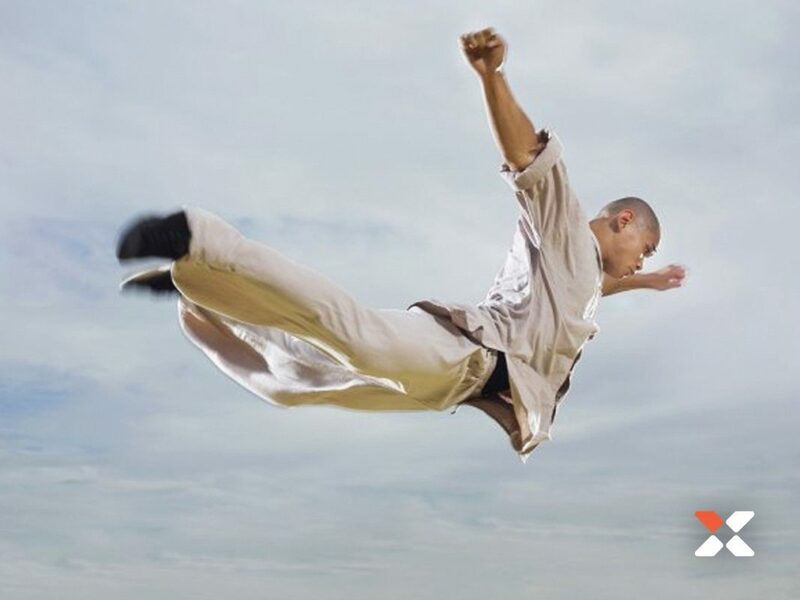 His passion for martial arts and stunts has led him to train further in other martial art disciplines such as Judo, Taekwondo, Boxing and Wushu / Shaolin Kung Fu. 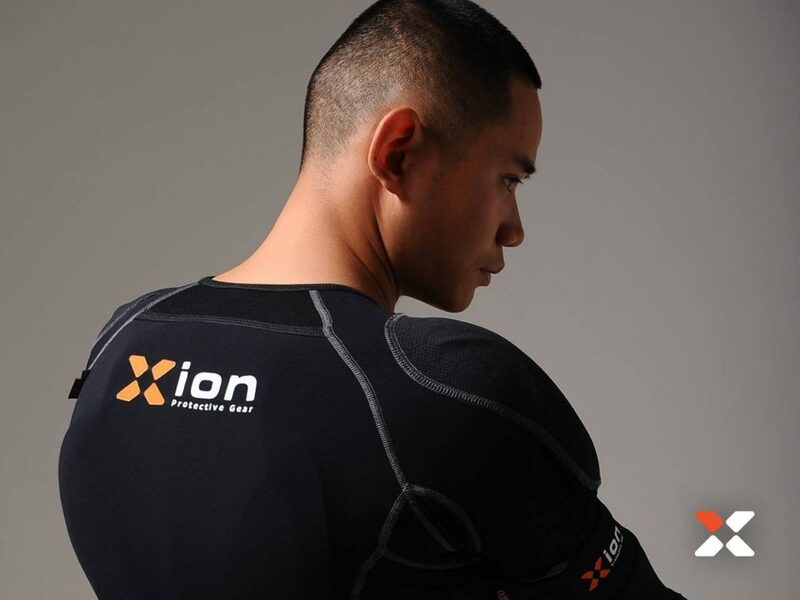 I have been using Xionpg for around 3 years now and I am super happy and always amazed by how comfortable and durable the stunt pads are everytime i put them on. 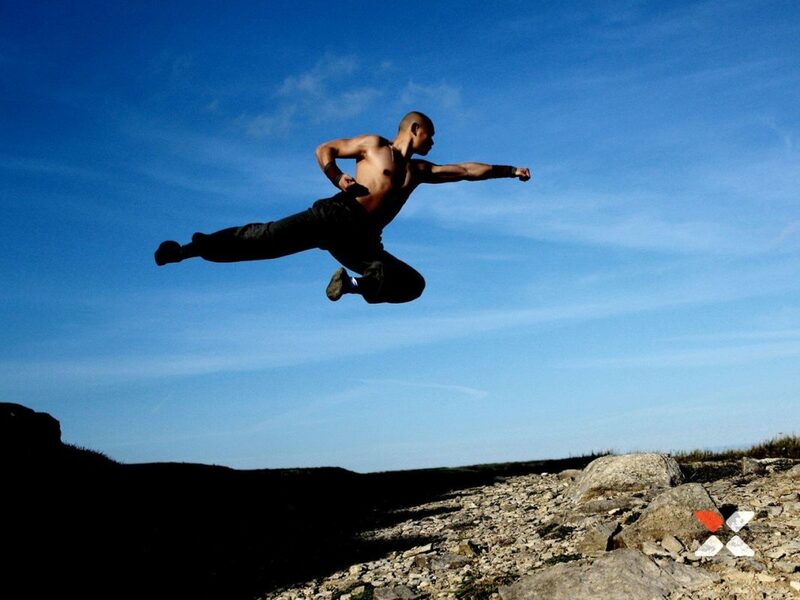 They are lightweight, discreet and super effective for doing falls and stunts in when I am on a film set or rehearsing for an action scene. I also love the way it fits and hides away under my costumes or suits without looking bulky. I would highly recommend them to anyone within the stunt industry.